Premier League Scores: Aston Villa v Norwich City Highlights. Premier League Scores: Result and Highlights From the EPL Fixture between Aston Villa V Norwich City On Saturday, October 27, 2012. As I predicted the final score ended 1 – 1, although I would say that it could have gone either way. Norwich had the first real chance of the match with a fine through ball to Hoolahan who saw his shot saved by Guzan. 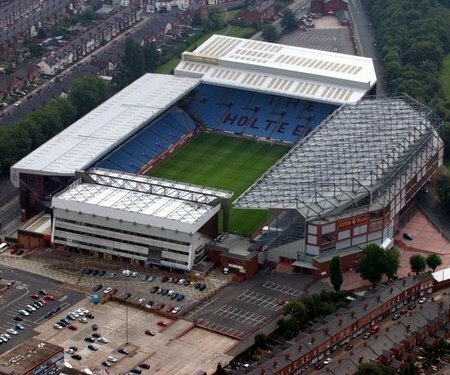 Benteke’s goal came from a cross into the box where he was unmarked and took his time to pick his spot. Norwich continued to attack and Hoolahan again had a shot saved by Guzan. Norwich benefitted from Villa’s Joseph Bennett getting his second yellow card in the 52nd minute. Michael Turner was able to equalize for the visitors in the 79th minute with a header off a short corner. Home » Results » Premier League Scores: Aston Villa v Norwich City Highlights.